Communism was one of the defining political movements of the twentieth century. Viewed from different perspectives, it was at once a utopia, a system of government, an apparatus of terror and an international political movement stretching to almost every corner of the globe. It is also a movement hard to visualize without calling to mind the leaders who personified it. Marx, Lenin, Stalin, Mao—their images were ubiquitous and could be found on banners, posters, medals and on plinths in a thousand public squares. Communists themselves came to refer to this as the cult of the individual, or the cult of personality. The phrase has since come into general parlance and encapsulates the paradox of an age of mass politics that was crystallized in the figure of the leader. It is said that no individual has had more books written about him than Stalin. Here was a cult that can be set alongside Hitler’s or Mussolini’s, and together they can tell us much about the cult of power in Europe’s age of extremes. There were, however, some basic differences. Above all, what was distinctive about communism was its international character. Fascism was driven by nationalism, and its leader cults provided a symbolic centre around which states or nations mobilized. Communism, on the other hand, was a movement of such scope, cohesion and ambition internationally that it can only be likened to the world’s great religions. It was not just that Lenin, Stalin and the others were found on banners the world over. Within each communist party there were also lower-level cults of the individuals who in each country incarnated the cause that communists stood for. The fascination of a transnational study is that it therefore means exploring how common practices and ideals found expression in disparate historical circumstances. It takes us to the great symbolic centres of communist power, like Lenin’s Red Square mausoleum in Russia and China’s Tiananmen Square. But it also takes us to the Spanish civil war, the French resistance, the gaols of Hitler and Mussolini, and to revolts against dictators in Latin America. 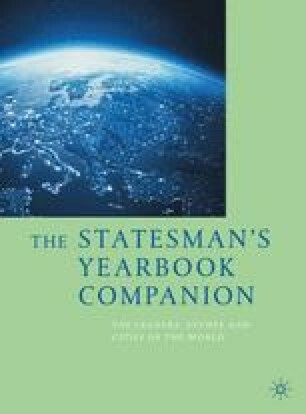 As well as party leaders, it introduces us to the figures of the orator, the tribune, the martyr and the ‘writer in arms’—and to the ways in which they were represented in film, on canvas, in poetry and musical tributes, and in the communists’ predilection for hagiography (that is to say, unduly reverent biographical depictions). It is therefore also the story of Picasso, Brecht, Prokofiev and Neruda, as well as the political leaders whom they celebrated. Lenin and Stalin may in many ways seem like figures from a bygone age. Nevertheless, in an era of Trump and Putin, it is difficult to see that the politics of personality have lost their relevance. At the same time, the commemoration of a figure like Nelson Mandela reminds us of the higher ideals that a particular individual may still come to symbolize. Exploring the communist politics of personality not only means seeking to unravel one of the truly intriguing phenomena of twentieth-century politics. It also confronts us with far more basic issues concerning the use and abuse of political power. 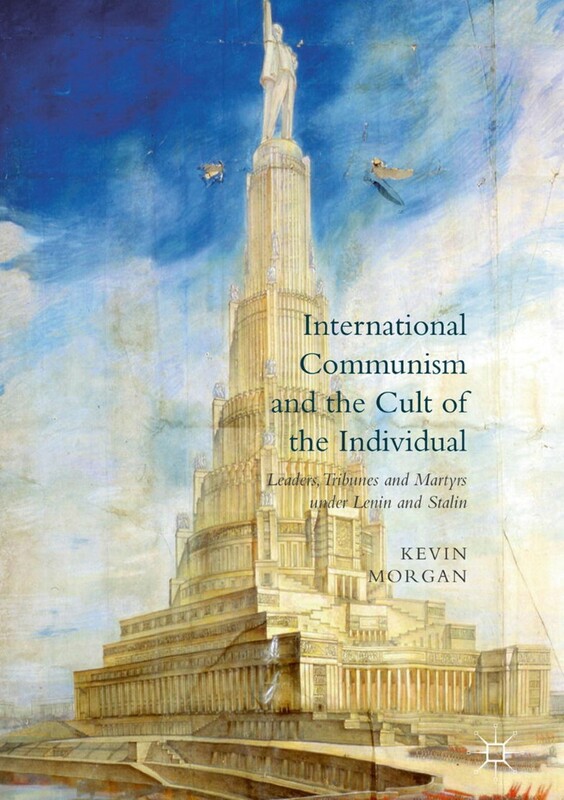 Kevin Morgan is Professor of Politics and Contemporary History at the University of Manchester, UK. He has published extensively on the history of the communist movement including the three volumes of his Bolshevism and the British Left (2006–13). He is a founding editor of the journal Twentieth Century Communism. International Communism and the Cult of the Individual. Published by Palgrave Macmillan 2016.